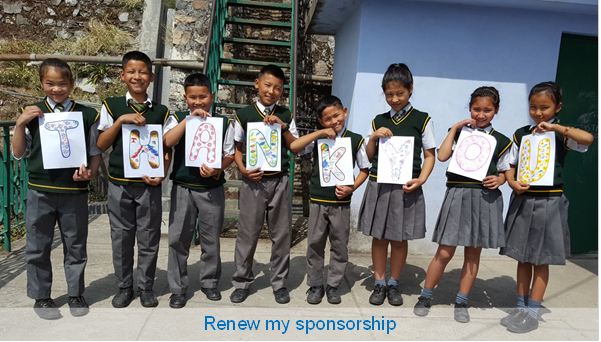 Our sponsorship programme first began supporting just a handful of children in the 1960’s, who fled to India after the forceful occupation of Tibet. 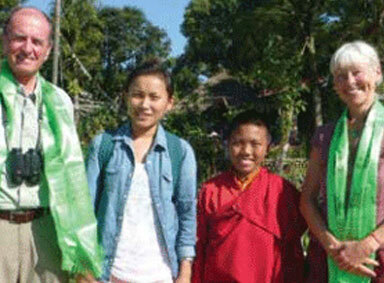 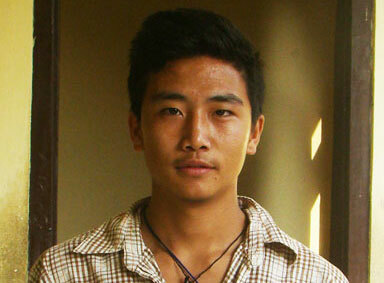 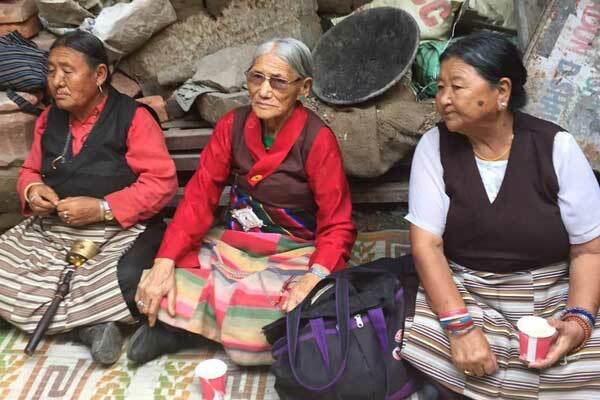 Over the years we have grown to work with thousands of Tibetans, young and old, living in exile across India and Nepal. 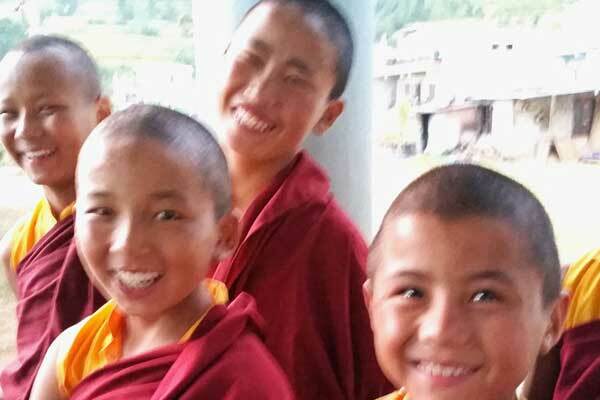 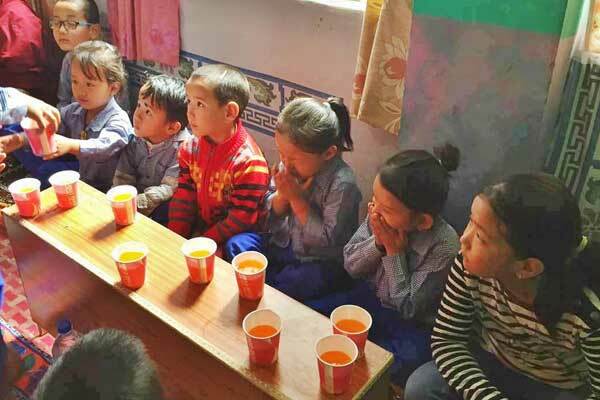 With the help of people just like you, Tibetan children, elders, Buddhist monks and nuns alike, are all receiving vital and transformative education, training and care. 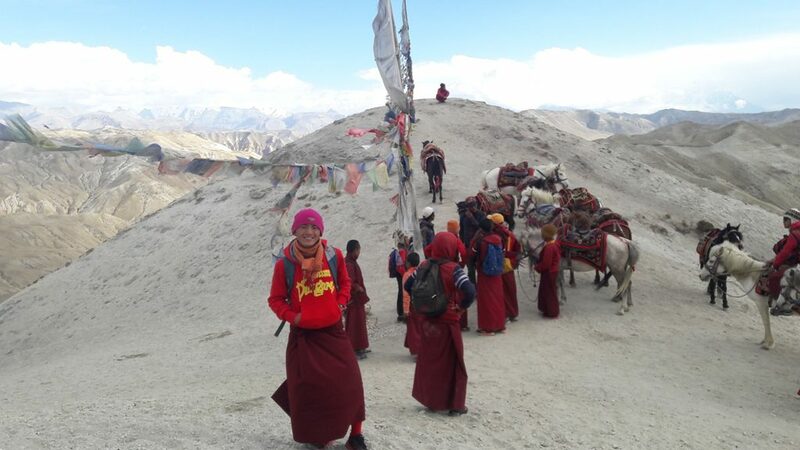 With your help, Tibetans in exile are on the path towards becoming empowered, positive people who are leaders within Tibetan communities and provide hope for the future of a free Tibet!